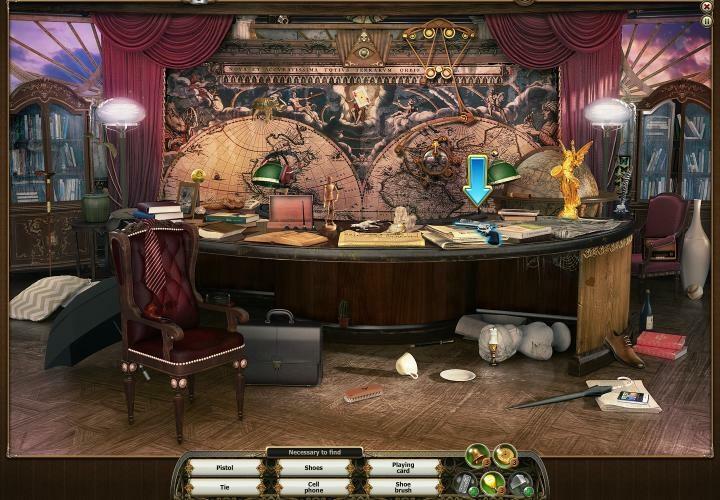 Hidden Memory: Rooms of Memory is a Hidden Object game with lot of FUN! 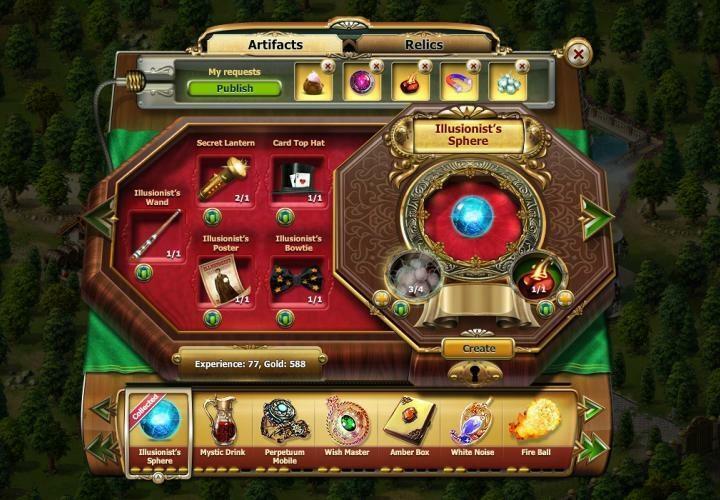 In this game, you need to find out the secret of the manor and create different kinds of artifacts and relics. 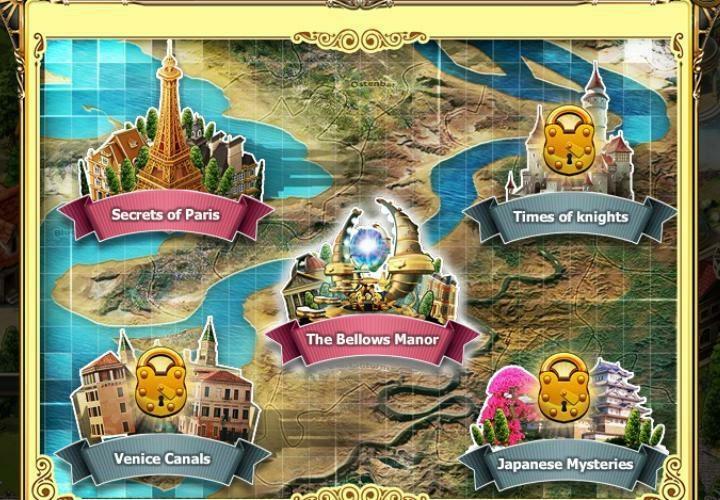 Discover all the hidden secrets of this luxurious manor on Facebook.